The Podmore Foundation was incorporated in 2008 by a group of Duntroon graduates in gratitude for the opportunities they received for a good education in good company. Podmore now involves a diverse group of Australians who want to create educational opportunities for others. 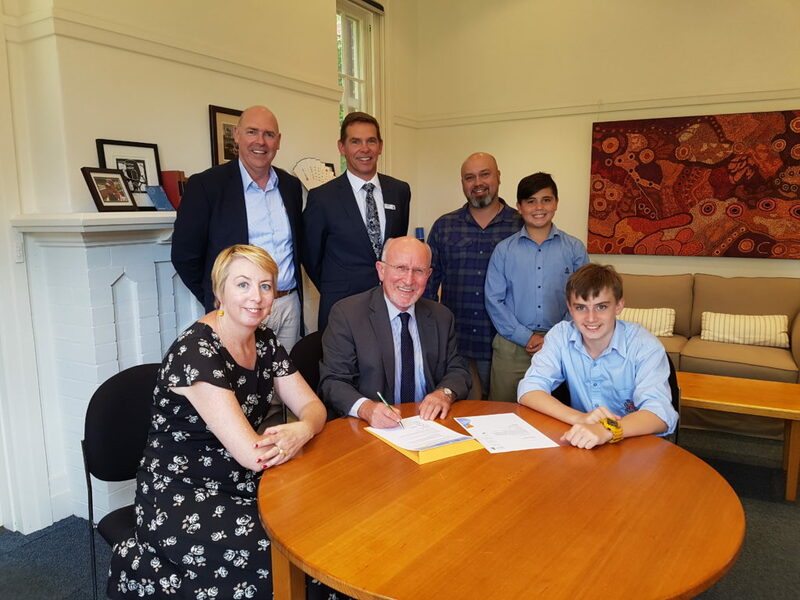 In late 2018, the Podmore Foundation was formally transitioned into the Podmore Trust that is administered by the Canberra Grammar School Foundation. The CGS Foundation will continue the spirit of returning opportunity to disadvantaged Indigenous children in the Canberra region by providing educational scholarships and access to leadership and sporting opportunities. The Podmore Foundation’s mission has been to provided educational scholarships, financial assistance and personal development opportunities to Indigenous students from disadvantaged backgrounds at several of Australia’s top independent schools. To secure the future of our mission, the Board has decided to transfer the governance of the Podmore mission and funds to Canberra Grammar School, an independent school with a vision for the education of Indigenous Australians with determination and talent but lacking financial resources. With shared values, common interests and synergies, the Podmore Foundation and the CGS Foundation have established the Podmore Trust within the CGS Foundation to continue an Indigenous Australian scholarship program modelled on Podmore scholarships. Podmore Foundation funds have been transferred to the Podmore Trust account administered by the CGS Foundation. Donations to the Podmore Trust can be made online via our donation form. Just select Scholarship Campaign > Podmore Trust. If you’d like to donate via an alternative method, please contact the Foundation Manager at foundation@cgs.act.edu.au or on +61 (2) 6260 9665.